Hush Air Heating & Air Conditioning stands for competence and commitment. Building long-term customer relationships founded on high-quality performance is the cornerstone of our business. Our substantial base of customers demonstrates the importance that we place on building lasting relationships. Why should you settle for anything less? In everything we do, you’ll see how we’ve earned a reputation for integrity. From air conditioning service and AC installation to AC repair and AC maintenance, Hush Air Heating & Air Conditioning offers you quality AC service without costing you a fortune. We are dedicated to you, our customer, as customer service is our top priority. 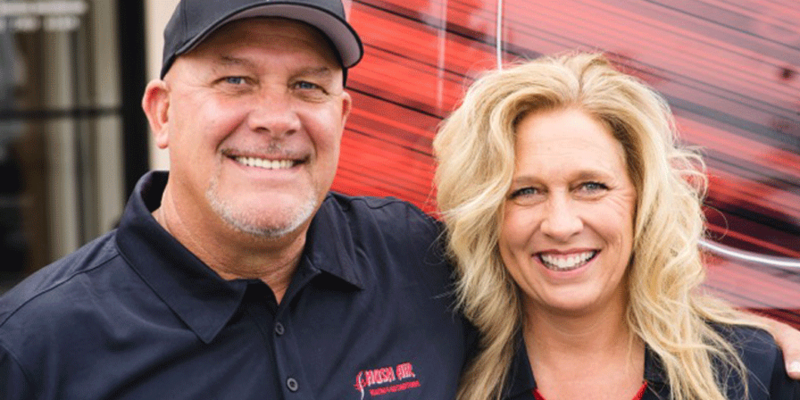 Our company makes sure to be dependable, reliable, and trustworthy, and we always keep our appointments so you can keep yours. 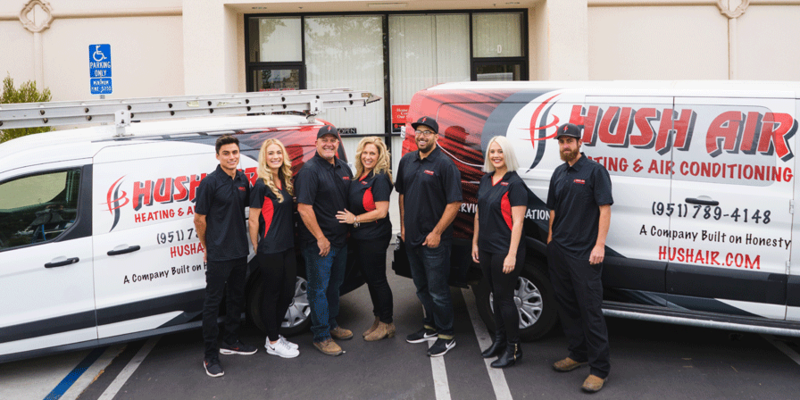 Hush Air Heating & Air Conditioning has been offering top-quality air conditioning service and heating to the Riverside area since 1991. 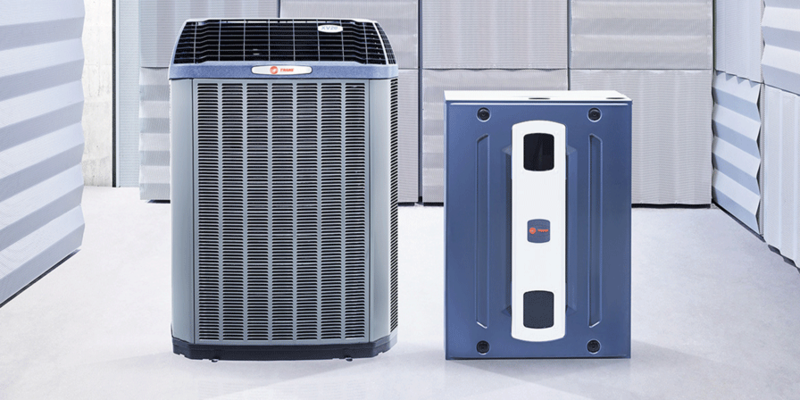 We offer a full line of central heating and air conditioning products. 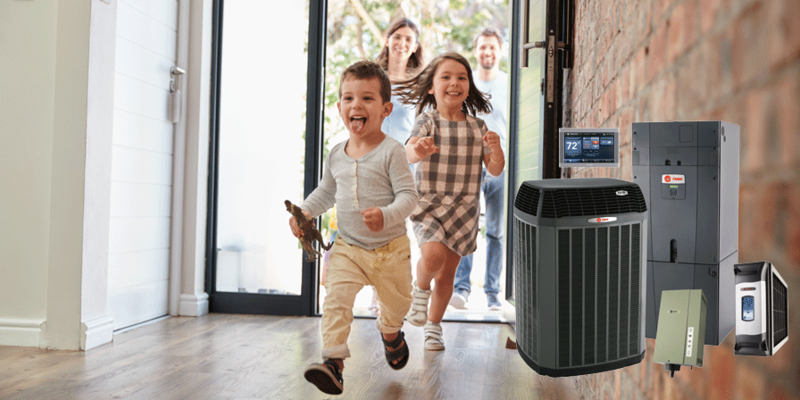 Our goal is to make your home the comfortable, enjoyable home you can’t wait to step into, and with Trane Home Comfort Systems, we will do just that! Our technicians and AC installers are all highly trained and highly dependable. 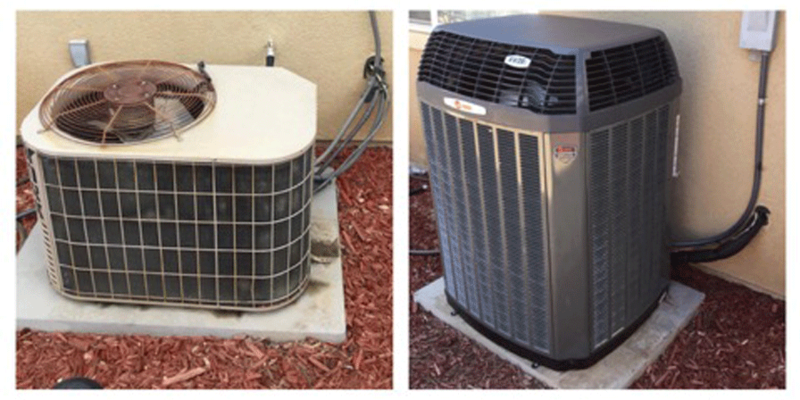 We offer no charge estimates on new/replacement systems.